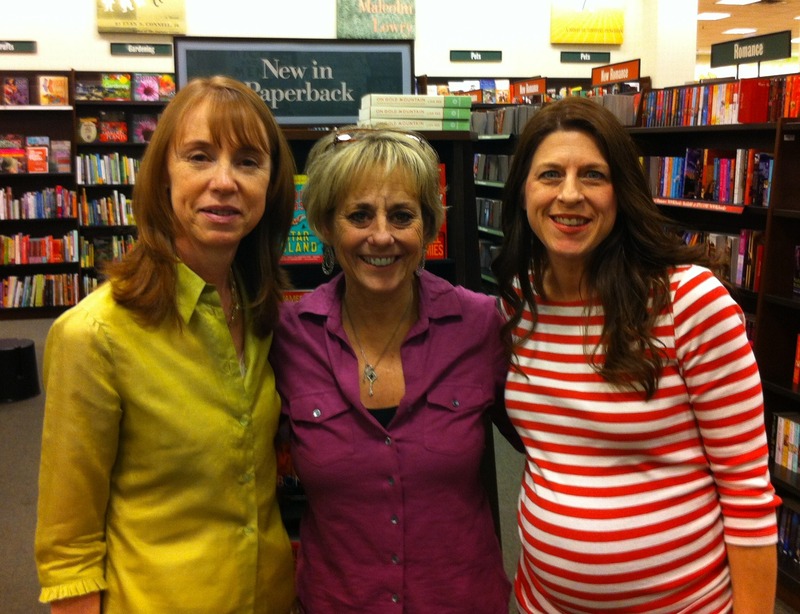 Last night I went to my very first author signing at our local Barnes & Noble, featuring Lisa See. She is promoting her latest novel, Dreams of Joy, the sequel to Shanghai Girls. 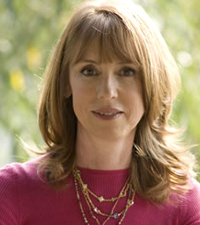 If you’re not familiar with her work, she has also written the critically acclaimed On Gold Mountain, the wildly popular Snow Flower and the Secret Fan, Peony in Love, and, to my surprise, a mystery series: Flower Net, The Interior, and Dragon Bones. It was quite a thrill. 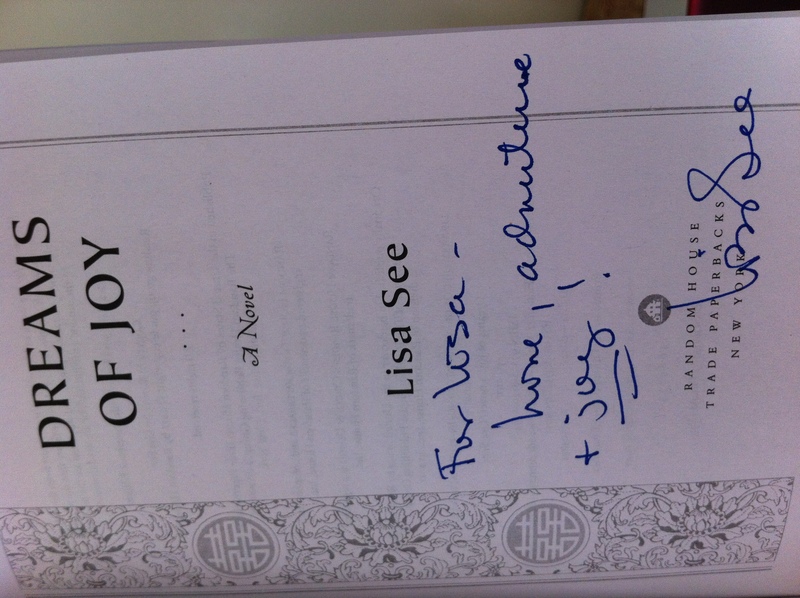 Lisa See is a bona fide author – a bestselling author! For me, this was like meeting a rockstar. The room was packed – standing room only. Ms. See was a wonderful speaker, very down to earth and funny. 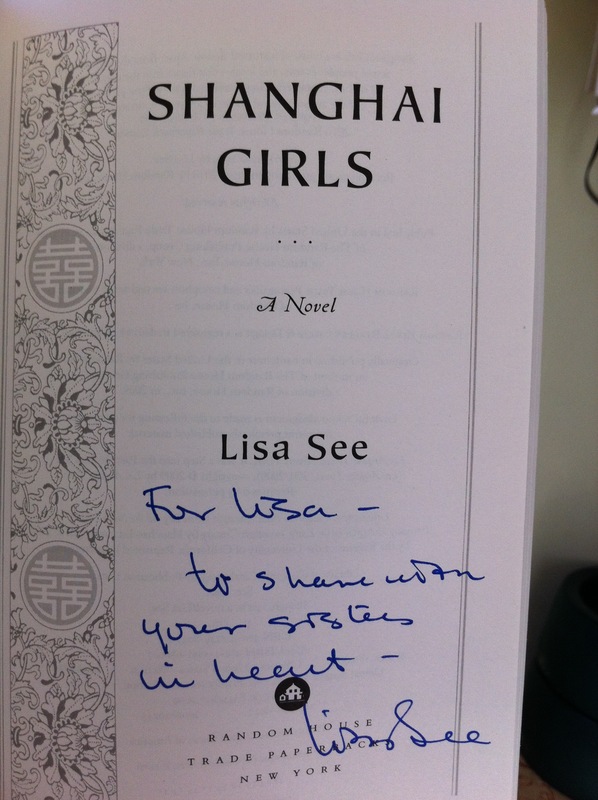 She talked not only about Dreams of Joy, but also Shanghai Girls and how she developed the story and characters. She also talked quite a bit about On Gold Mountain, as it’s the historical account of her own Chinese-American family. And she mentioned that she’s working on a new novel that should be released next year! Afterwards, she took questions from the audience (I didn’t work up the nerve to ask her a couple of questions I wanted to ask her, but I just might shoot her an email since she said she personally answers every email she receives), and then the long line formed for everyone to have copies of their books signed by her. I nearly broke the bank buying up several of her books that I haven’t yet read, including On Gold Mountain, Dreams of Joy, and her entire mystery trilogy. I really enjoyed the whole thing, and hope to get to attend more of these! I read Dragon Bones right after Snow Flower… It was good but VERY violent. I LOVE mysteries but I never read another one of hers. Dragon Bones isn’t the first in the trilogy and I might have liked it more if I’d started with the first.